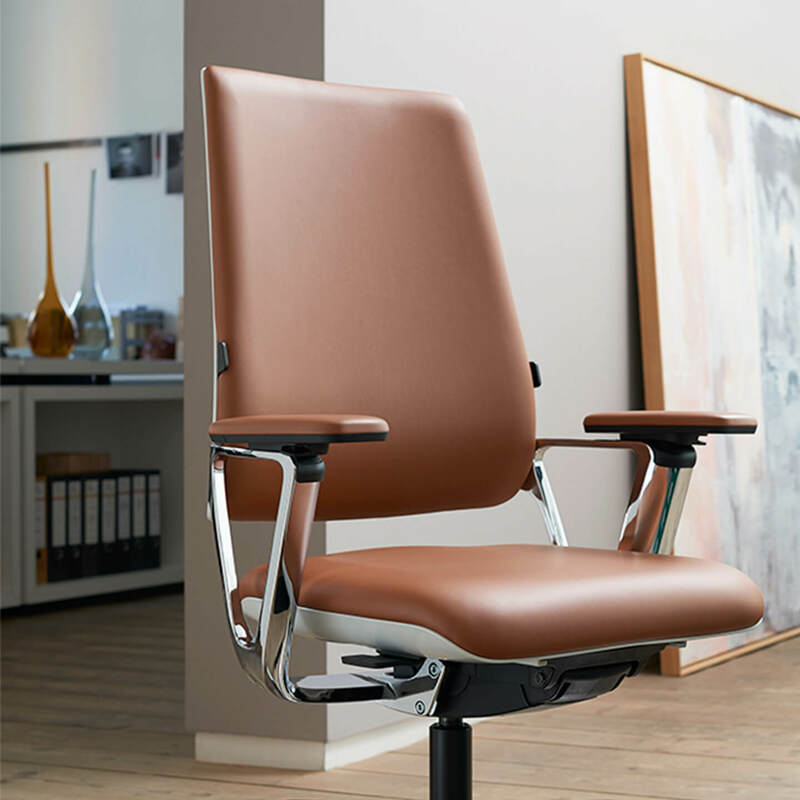 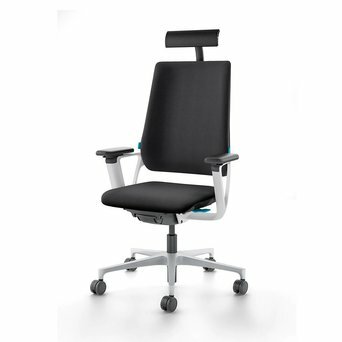 Klöber specialises in ergonomic and high-quality seating solutions for office use. 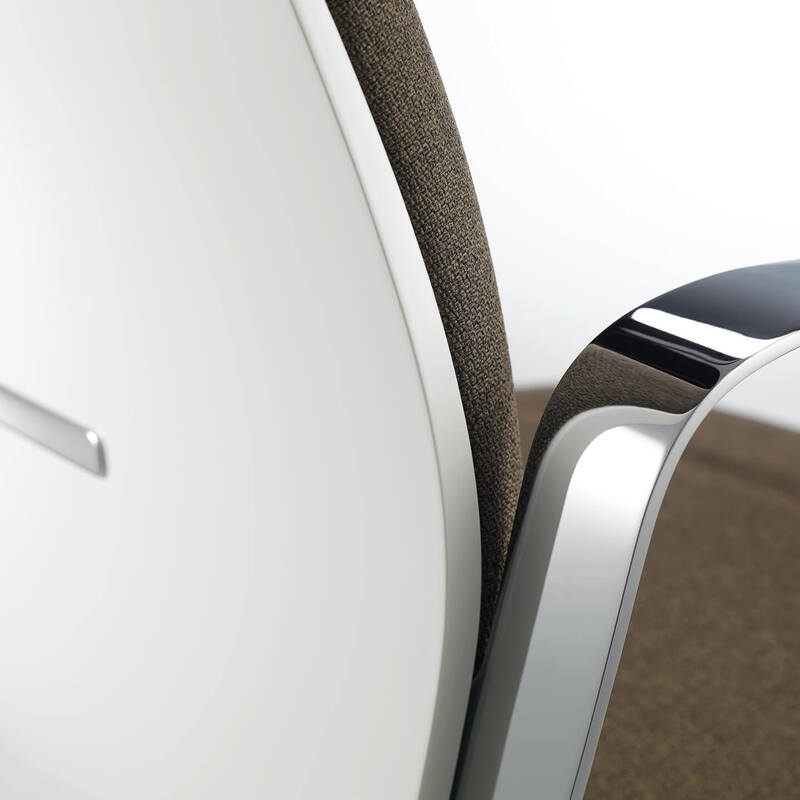 Designers, engineers, developers and production staff work together as a team from initial idea through to series production. 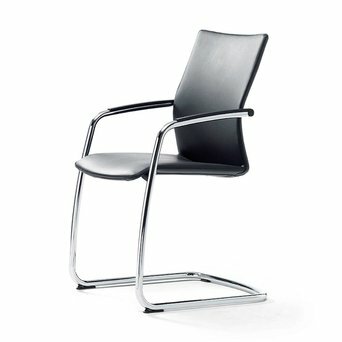 Klöber intentionally leaves transient trends for what they are, preferring to produce only timeless furniture. 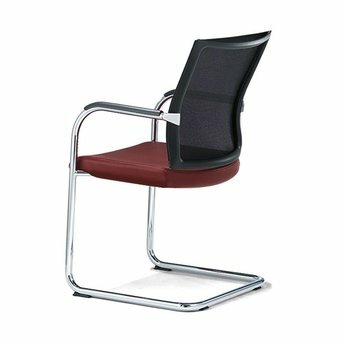 The products in its collection are known for their precision, design and comfort. 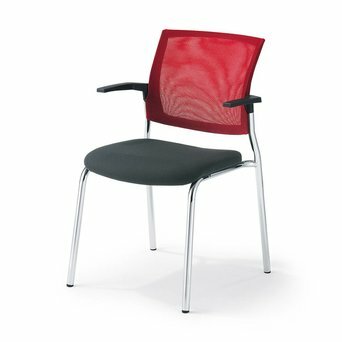 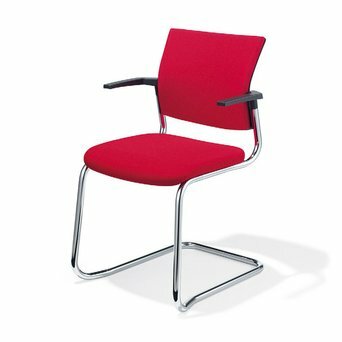 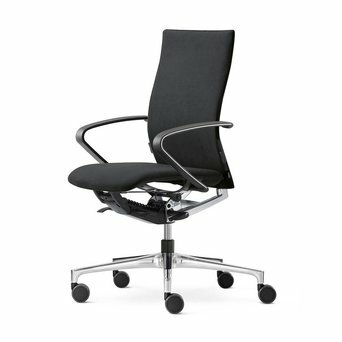 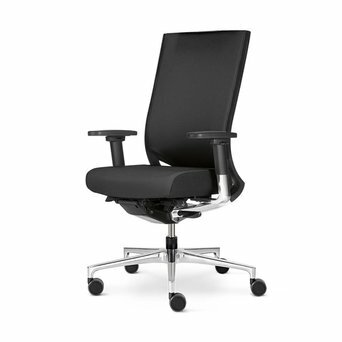 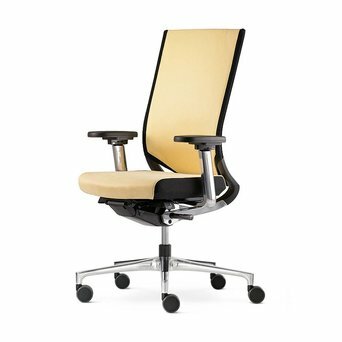 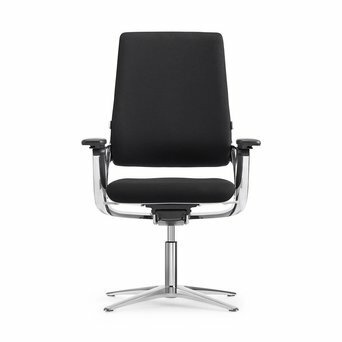 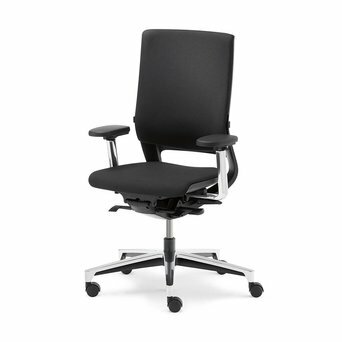 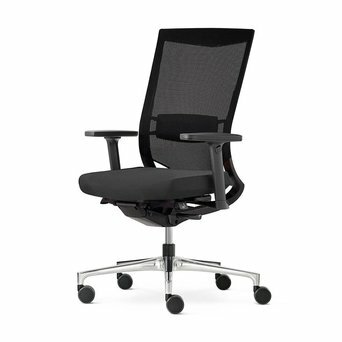 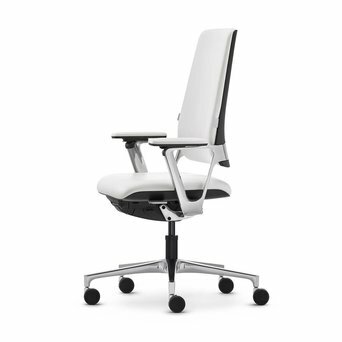 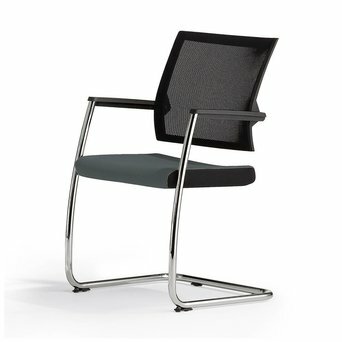 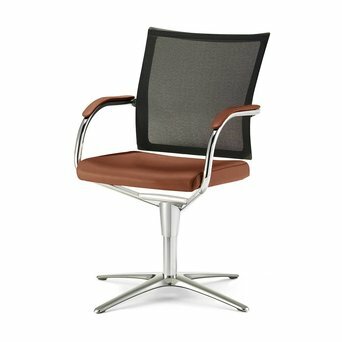 They are ideal for conference rooms, workstations, communication areas, management offices and lobbies.  Are you looking for a Klöber product that’s not displayed on our website? 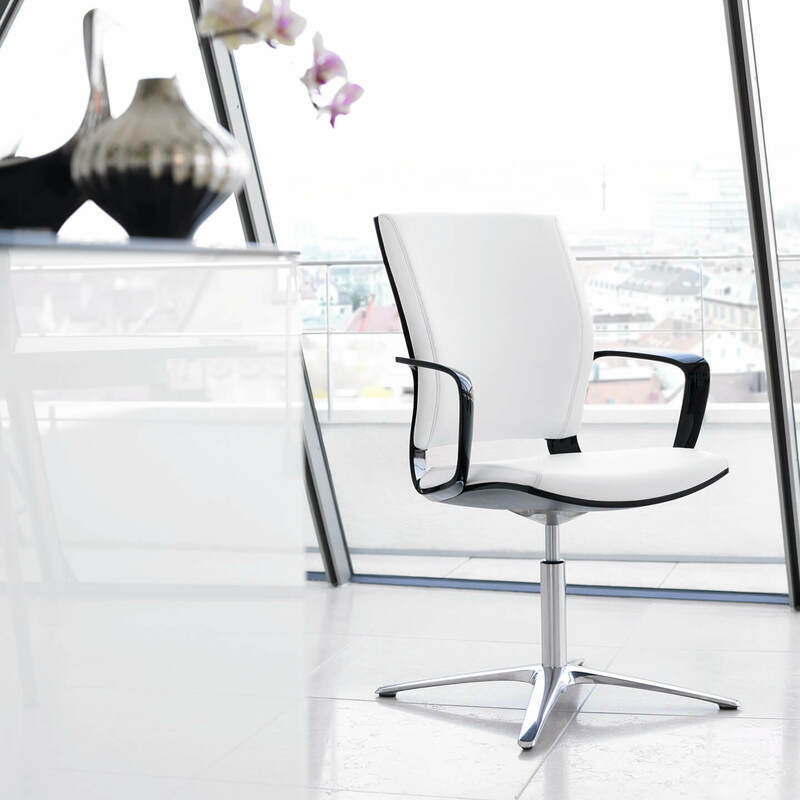 Send us an offer request, because we can deliver the complete Klöber product collection.